This petition has been created by Tarisi V. and may not represent the views of the Avaaz community. 1. Ross Kashtan has appropriated the word ‘bula’ with which he has no personal connection for purely commercial purposes. He is thereby engaging in cultural appropriation and is causing moral prejudice to the people of Fiji by taking the word and declaring it his own by trademarking it. 5. 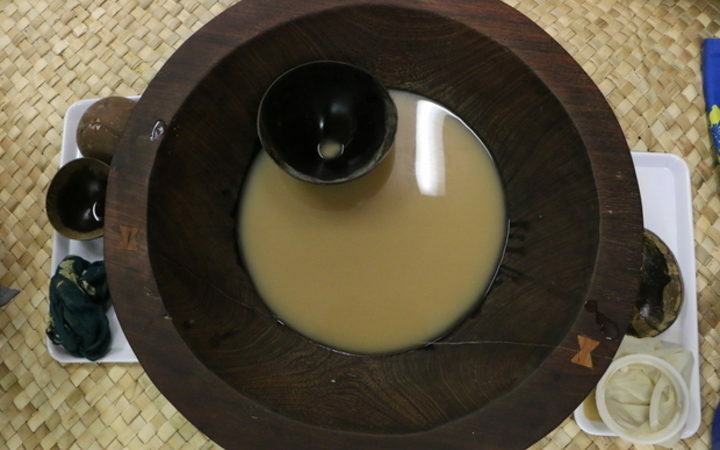 Kava and other medicinal plants have deep cultural meaning and value to Fijians and it is disrespectful to use the word ‘Bula’ in this commercial setting We would urge Ross Kashtan to change the name of his commercial enterprise and desist from using the word Bula and associating himself with it.